These are so cute, and simple. 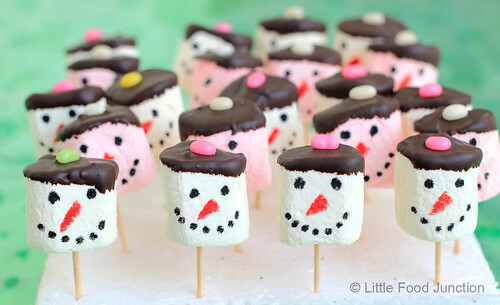 I'll be making these soon. Hope that you have a Happy New Year! 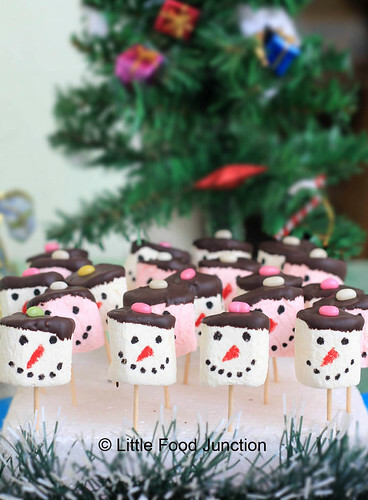 Snowman pops look simply cute and tempting. wow...looks so cute and great idea.. Marvelous length to be born. Amber’s wedding dresses 2012 collection configures the theory of woman’s golden proportion by revealing an unexpected power of wavy skirts. Our magical tea length wedding dresses with illusive overlay would bring you back to the spring-like girlhood. Willing to go with us?? What gorgeous photos you have and you write so well! Can't wait to read more from you!! good going! As being a brand name, Sandwich tends to be favoured by women inside their thirties and forties, who are trying to find funky Chinese Clothing contemporary layouts that fit a fast paced life-style, that glimpse great, but that distinguish this age group from their young, much less experienced counterparts. These garments supply a modern addition to any clothing; they are Artka Clothes cozy and look wonderful.